The wild fruit of the Ruby Mountains are ready for picking. My favorites are elderberries and chokecherries. 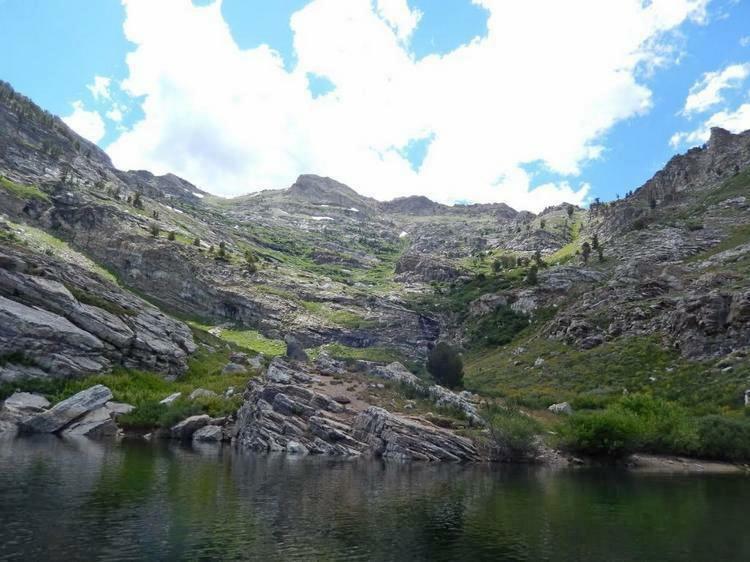 Angel Lake is The only alpine lake in Elko County that is accessible by pavement. This easy access makes it one of my go-to trips when I only have a single day to spare. Nevada’s first wilderness area is one of the most remote spots in Nevada, and its scenic beauty and uniqueness makes it well worth your while to explore. The September Wine Walk is set for September 8th, and the fun begins at the Commercial Casino at 4 pm. For just $25 you’ll receive a glass for sampling and endless reasons to stroll through Downtown on this self-guided tour. A designated driver cup for is available for $10, sponsored by Kidwell & Gallagher. The 2018 DBA wine walks are sponsored by Stockmen’s Casino and Ramada Hotel. Astronomy Program: Planet or Star? What planets can we observe this time of year? Join Nevada Outdoor School Director of Programming Jackie Lucero and learn more about our night skies. Lucero will create a model of our solar system, and discuss why we are able to see planets at certain times of the year. Then participants will go outside and search for four planets among the stars. Christina Thomas, a woman of Paiute, Shoshone and Hopi descent, will share her rich knowledge and insight into her people’s heritage. Thomas will explore the performing arts of traditional singing, drumming and dancing. She will provide lessons in the Paiute language and tell traditional stories, and she will share her knowledge of traditional foods and plants. Thomas will also discuss the history of the Great Basin native peoples and provide her unique perspective on contemporary Native American issues. The 2018 Rides & Rods Elko Classic Car Show is being held on September 7-9 in the main city park. Over 100 classic cars and motorcycles will be on display. 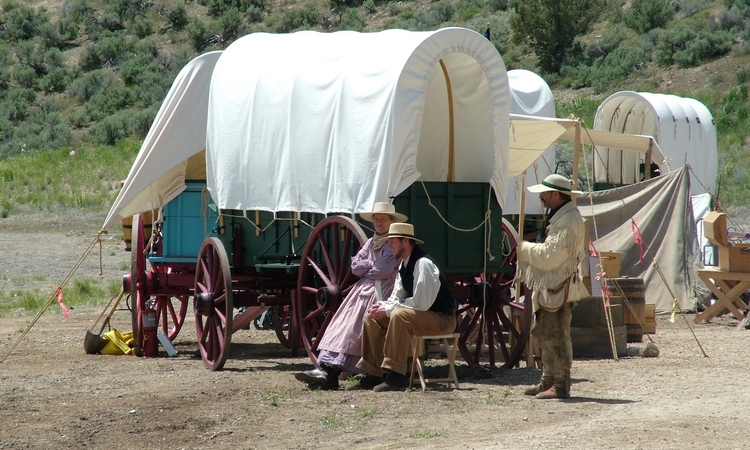 FMI – http://www.exploreelko.com/major_events/rides_and_rods/index.php.